When the team brings home the championship trophy for the first time in 108 years, fans are excited and ready to show their support. 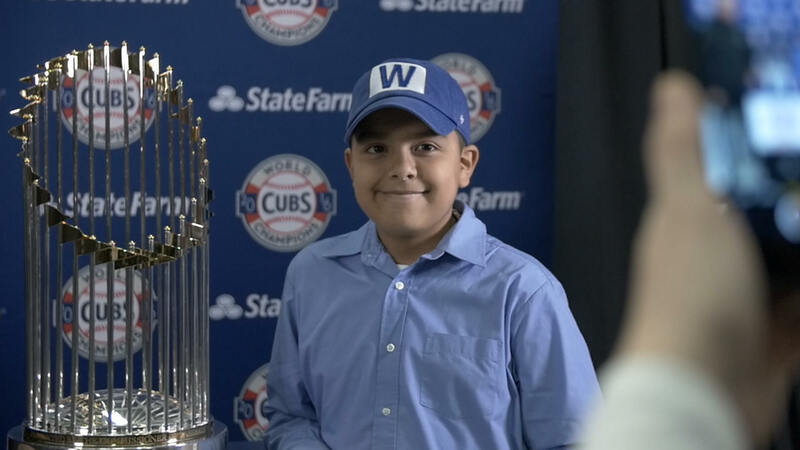 Rank + Rally created more ways for enthusiastic Cubs fans to savor the victory and purchase World Series gear and more. In collaboration with the Chicago Cubs, Rank + Rally concepted, designed and opened the doors of the team’s first ever pop-up store on Michigan Avenue, the city’s busiest shopping address, in time for the holiday gift season. The Team Store was activated as the first stop on the World Series Trophy Tour, driving traffic and sales.